How Quickly Should I Respond to Reviews? Guest reviews are published online at an astonishing rate. According to TripAdvisor, 280 traveler reviews are posted each minute of the day. With that number increasing year-over-year, it’s difficult for hoteliers to keep up. It’s vital for hotel management to respond to traveler reviews. 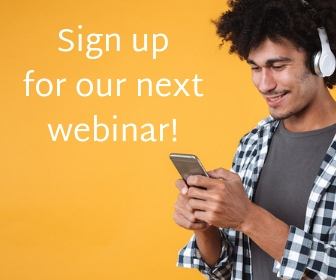 Providing thoughtful and unique review responses takes time, which leaves many hoteliers asking, “how quickly should I respond to online hotel reviews?” While the ideal response time for each hotel may vary, industry best practices indicate that a 24-48 hour response time is best. 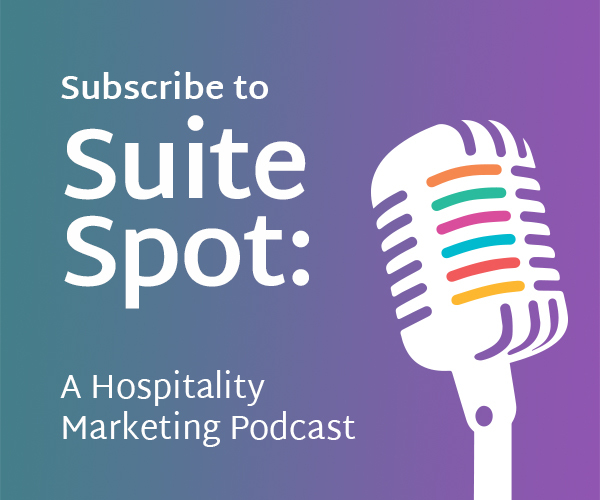 Some of the most prominent hotel brands have mandated response times for their hoteliers. The standard operating procedures for responses vary across brands by review website and time frame. Some brands only require responses to negative hotel reviews (1-2 star reviews on a 5-star scale, 1-5 star reviews on a 10-star scale). Others mandate responses to internal surveys and brand-verified reviews. The response time required by brands also varies and can range from 24-72 hours. Despite these differences, the message brands are sending is clear: quick and effective responses are an essential part of guest service. As always, the best practice in hospitality is prioritizing the needs of guests. This sentiment is true when it comes to replying to reviews. 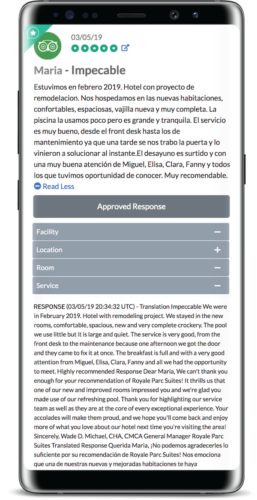 Just as you would require your hotel staff to promptly attend to a guest’s needs at the property, you should also respond to guest feedback as quickly as possible. 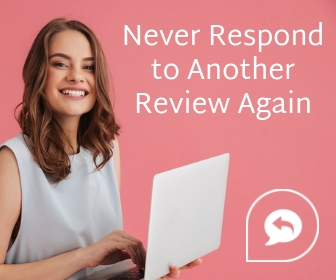 For hoteliers that think of reviews as an ongoing frustration to deal with, it’s important to remember that on the other end of the review is a guest that you welcomed to your property. Online hotel reviews are an opportunity for you to hear your guests and respond appropriately. When you think of online review websites as an extension of the hospitality you provide at your property, it makes sense to respond quickly and kindly. The vast number of guest reviews online has led to an entire strategy for hoteliers to implement at their property. Reputation management is a vital component of your hotel operations. Negative and positive reviews can result in both immediate and long-term effects on your occupancy. TripAdvisor reports that review readers most value the recency and quantity of reviews. This means that your potential guests consider your most recent reviews when deciding where to stay. Responding within 24 hours can help you shape the perception of the guest experience at your hotel. Travelers are booking hotels 24 hours a day, 365 days a year. If you haven’t responded to your most recent reviews, then your voice will not be heard when it comes to the reputation of your hotel. You may wonder why there is sometimes a lag between when you submit a response and when it appears online. Or, you may be confused when you receive a notification of a review but the time it was written was hours earlier. While a few hours may not seem like a big deal at first, it may have an impact on your ability to respond within an ideal response time of 24-48 hours. Due to the individual processes of review websites, there may be delays throughout this timeline. When your review response will actually appear online can be unpredictable. When you work with Travel Media Group as part of our Respond & Resolve™ program, we can help you navigate this process. 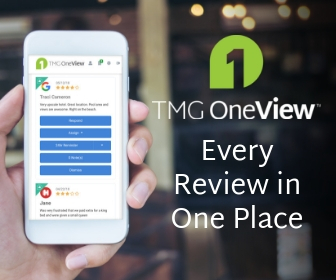 Our professional review response team receives reviews in real time as reviews are published. We then immediately begin crafting a response that matches your hotel’s standards. Once we've responded to a review and a hotel delegate approves the review, it gets pushed to the review site for publication. To speed up our response times, hoteliers also can select auto-approval settings based on star rating. While we can’t control the time it takes between when a response is submitted and when it is published, our program is designed to provide the highest quality review responses as quickly as possible.